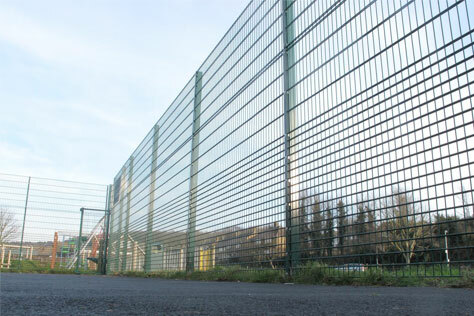 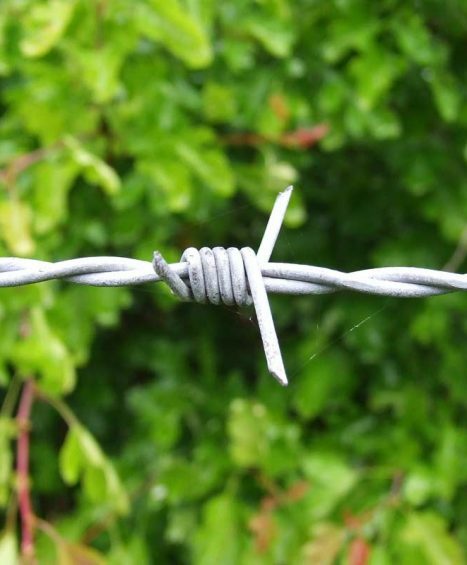 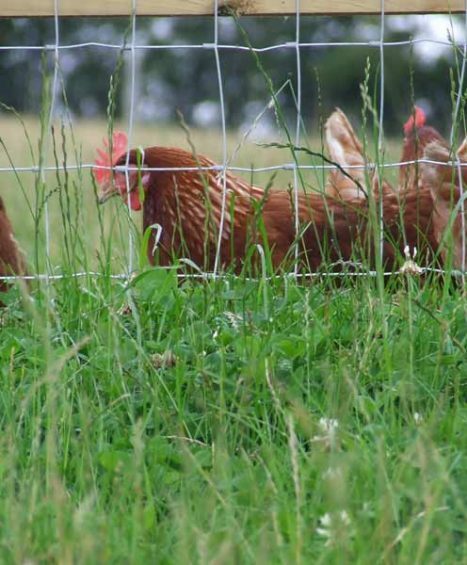 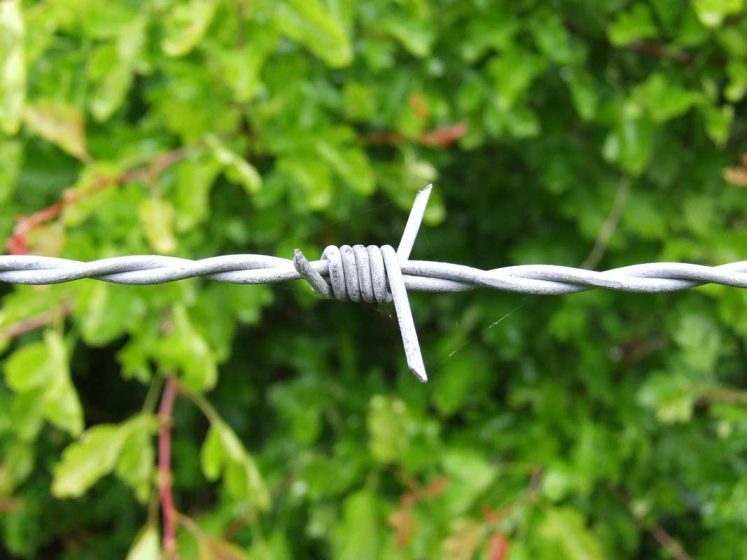 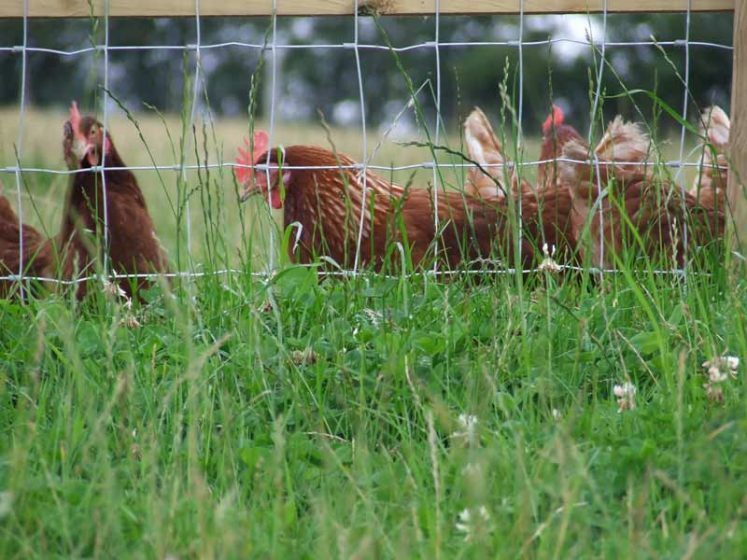 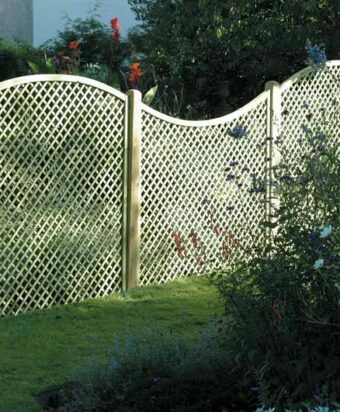 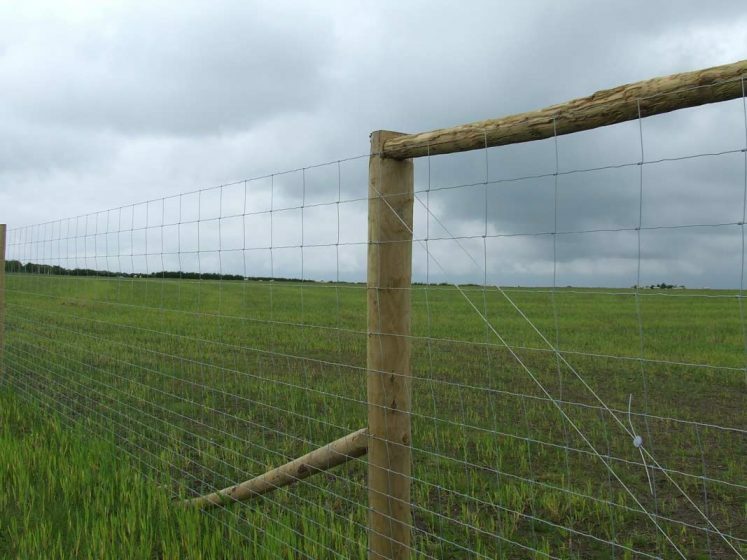 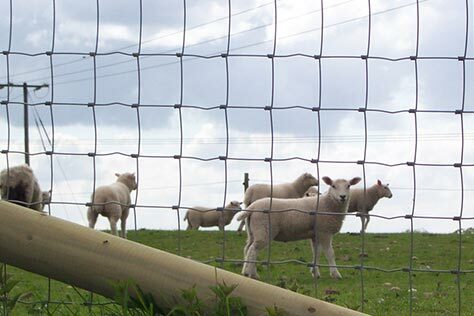 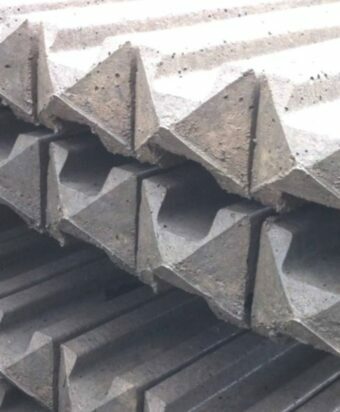 Our wide selection of agriculture fencing includes products such as chicken netting, Barbed Wire and Deer Netting. 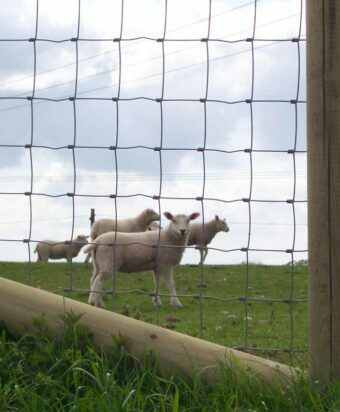 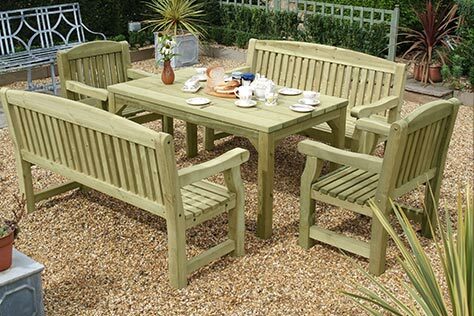 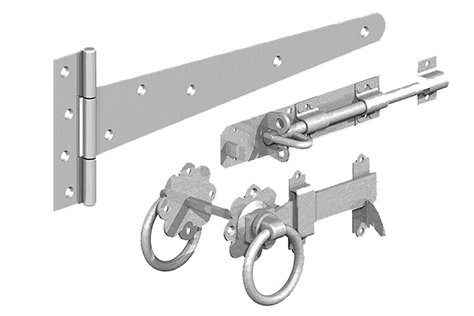 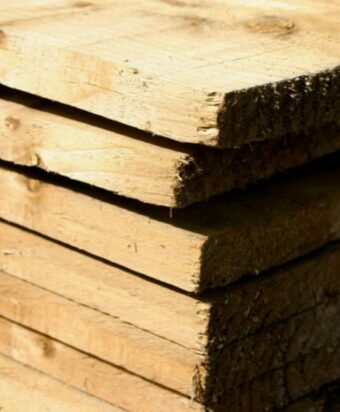 It also includes a range of Electric Fencing and Plywood to suit every farmers fencing preference. 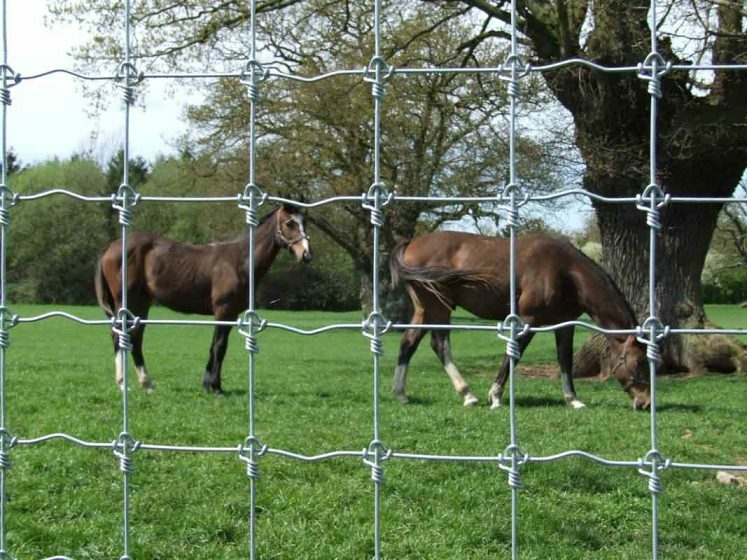 We also provide wire and stock fencing which is available in a variety of different size variations plus a choice of sheds and Plywood. 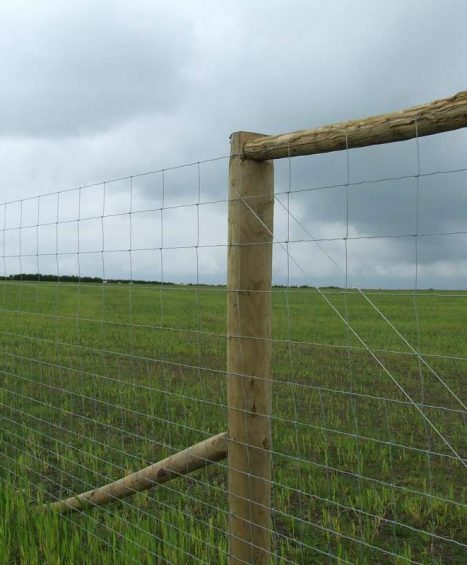 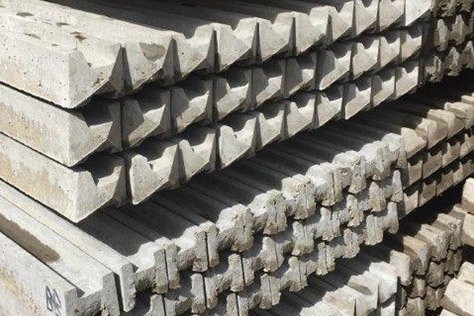 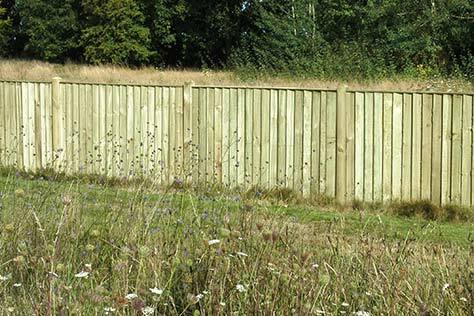 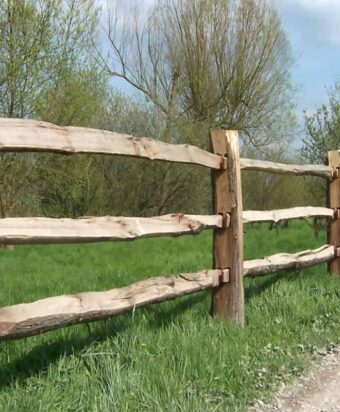 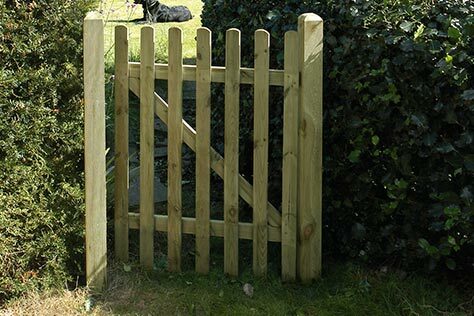 At Four Seasons we pride ourselves on our fantastic customer service, so if there is anything you would like help with in regards to agricultural fencing then please feel free to contact one of our fencing specialists on 01233 820420. 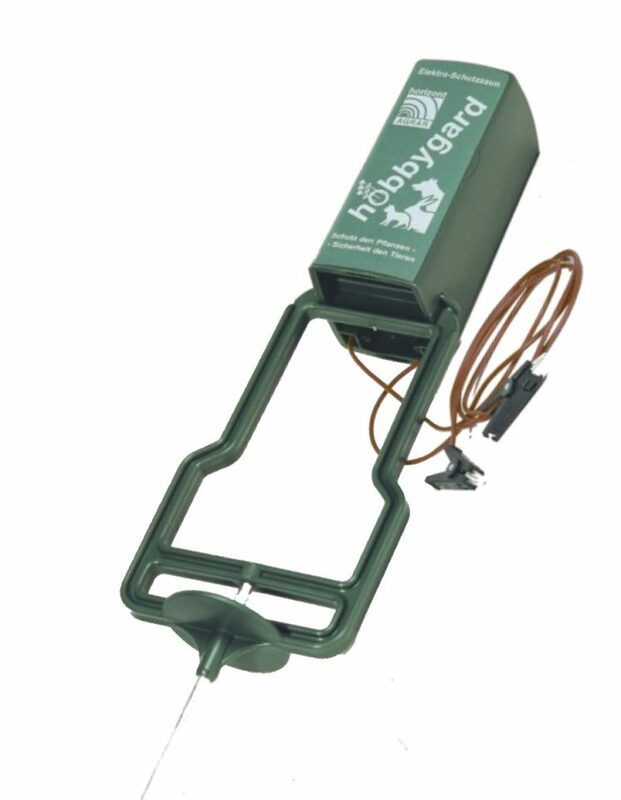 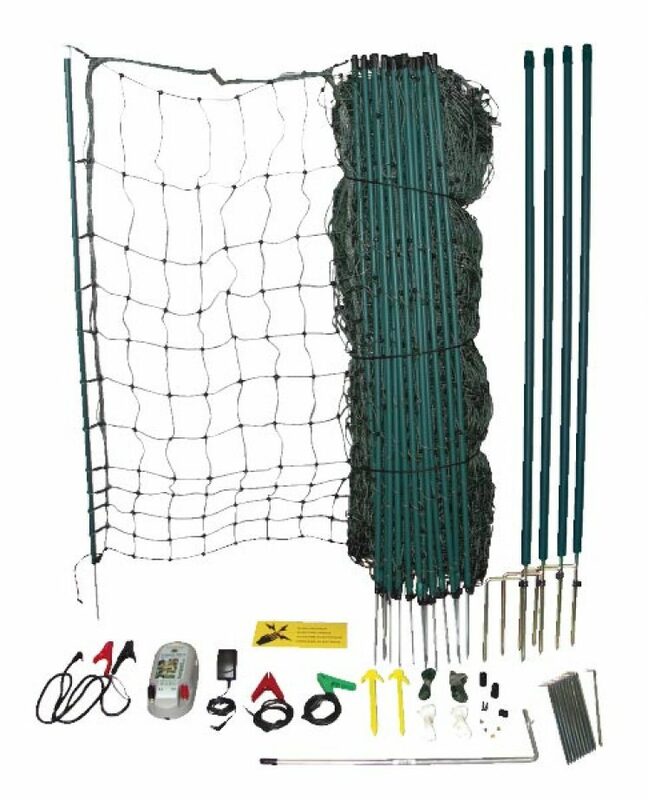 Consists of: Tapper AN12, 50m Green netting with posts and pegs, 4 Corner posts, Earth stake and Warning sign. 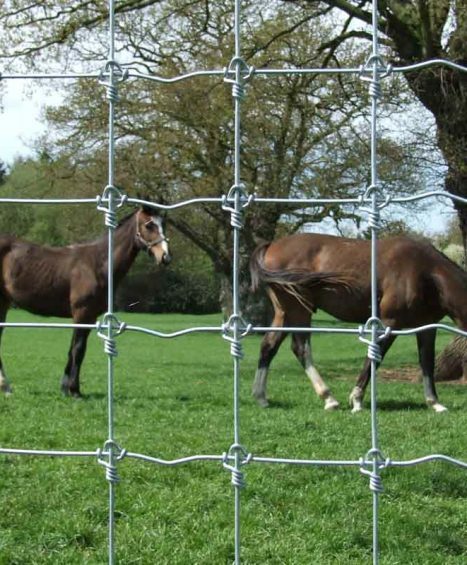 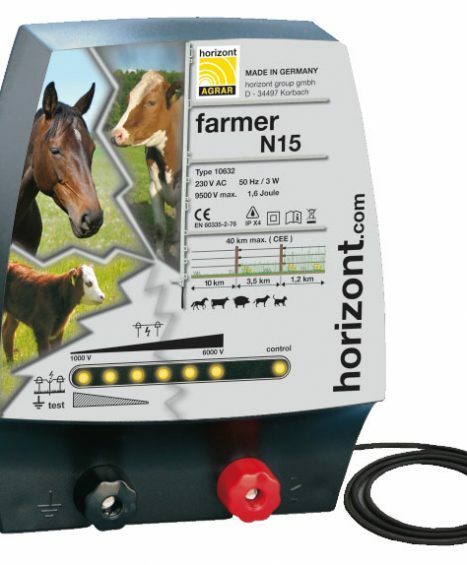 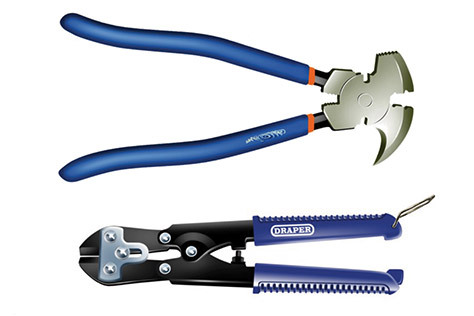 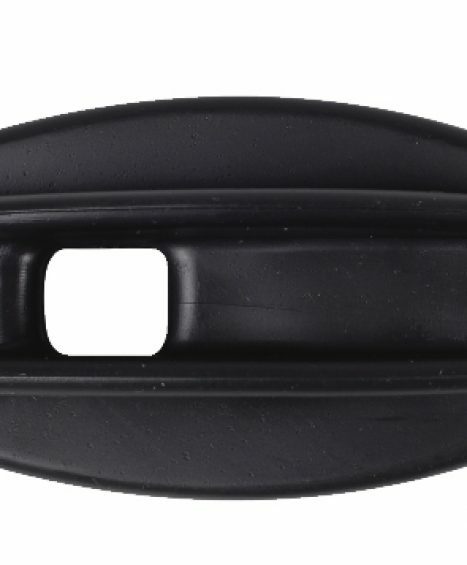 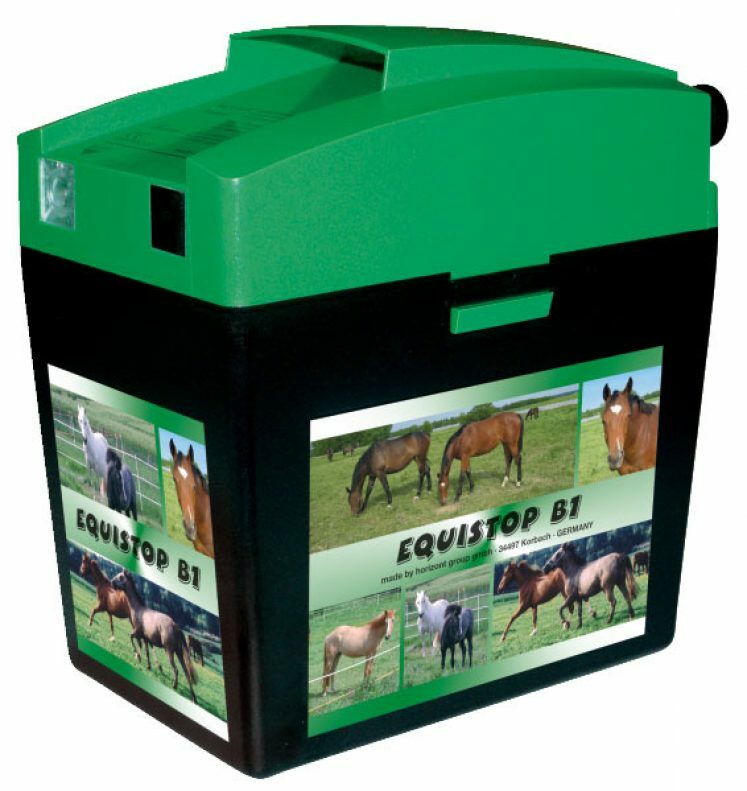 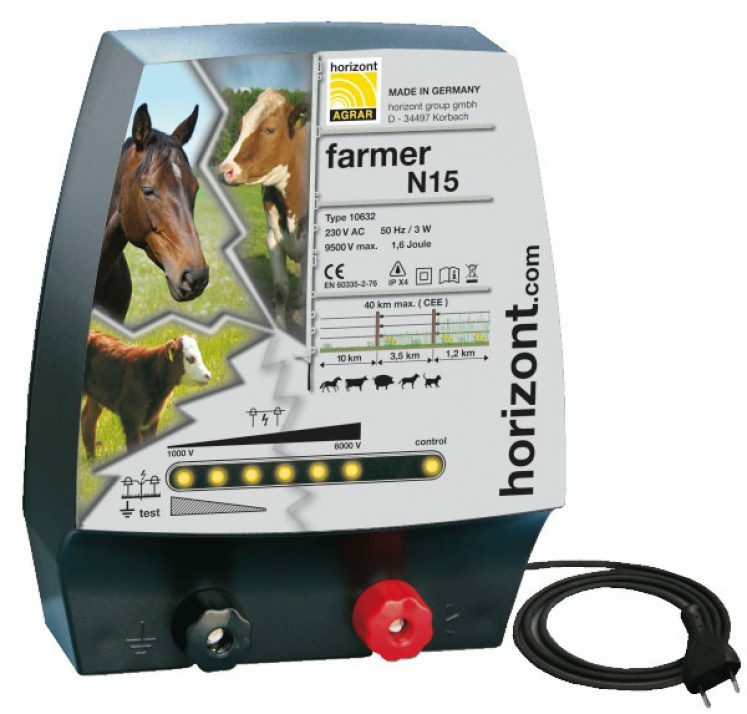 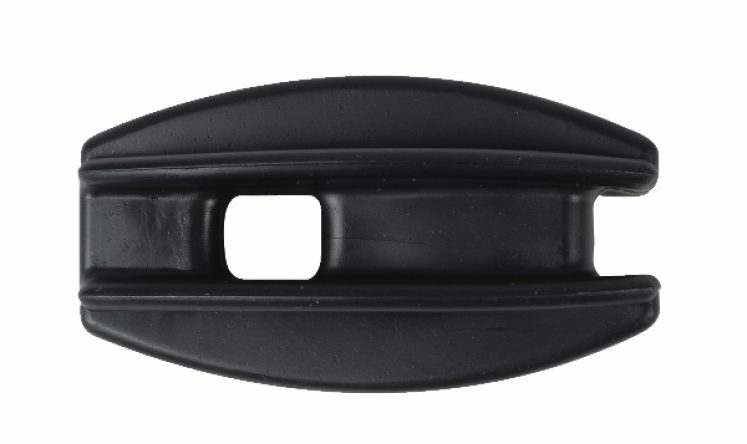 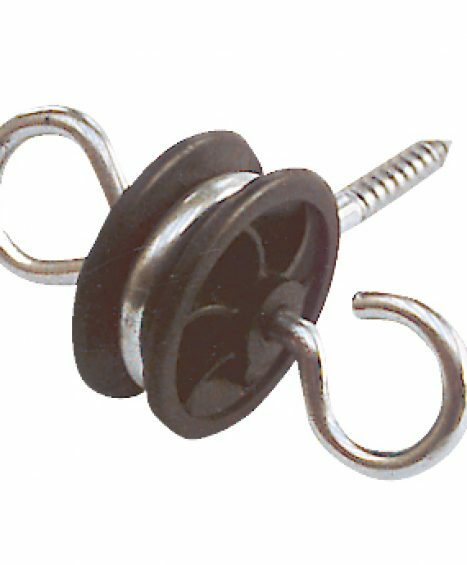 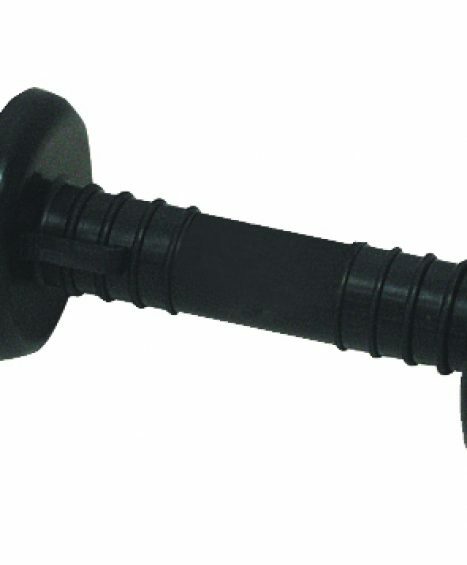 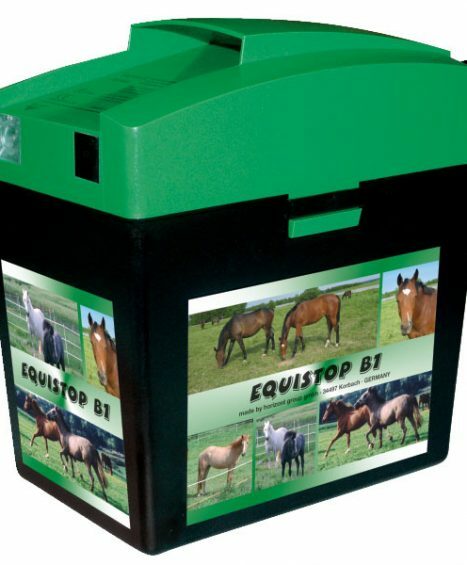 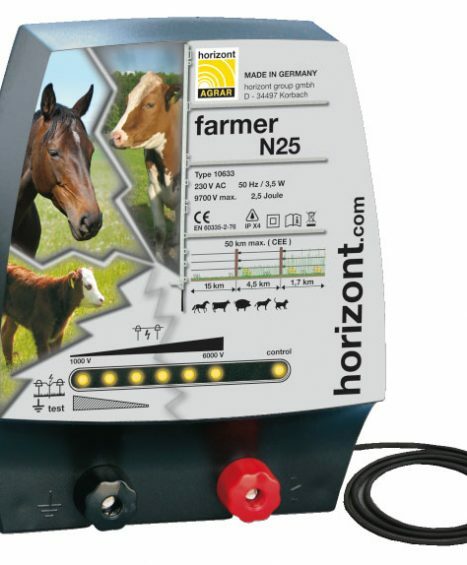 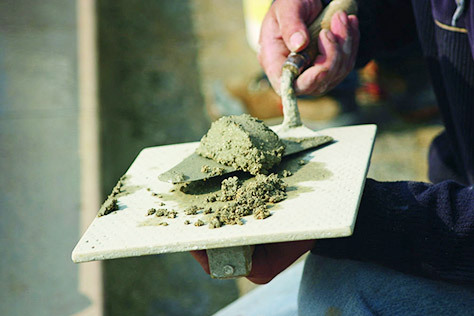 Suitable for horses, cattle, pigs, sheep, goats and poultry. 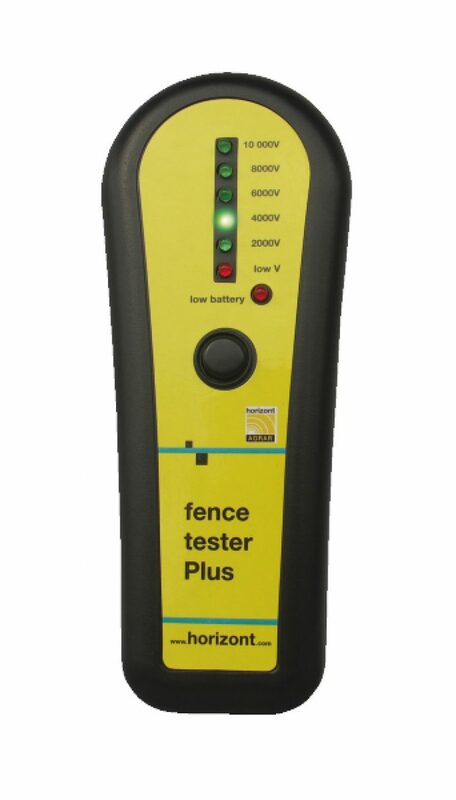 The tester shows 6 levels. 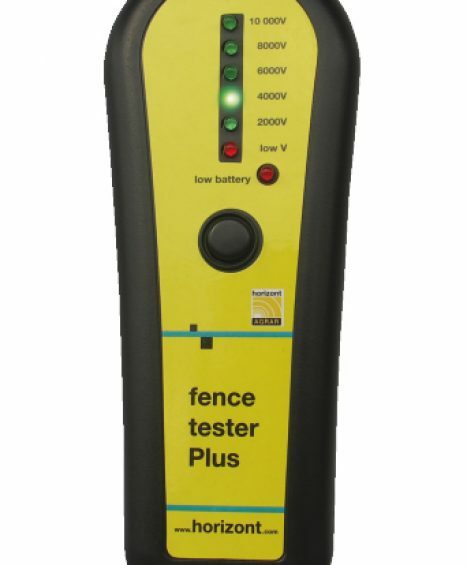 Available in three colours; Yellow, Black and Orange. 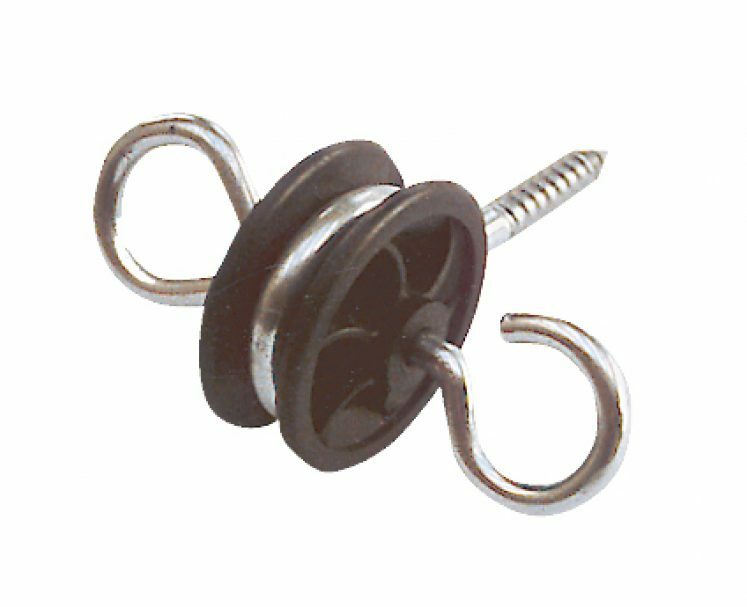 Available in packs of 2 or 5 pieces. 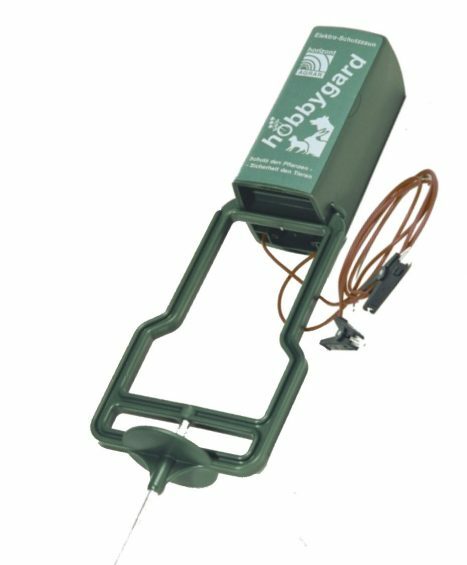 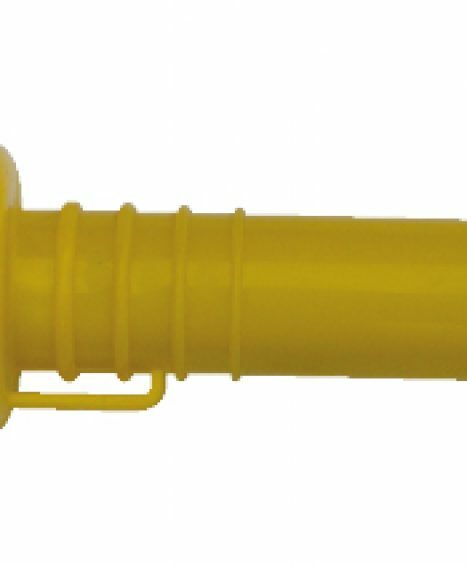 Suitable for pigs, dogs and poultry.